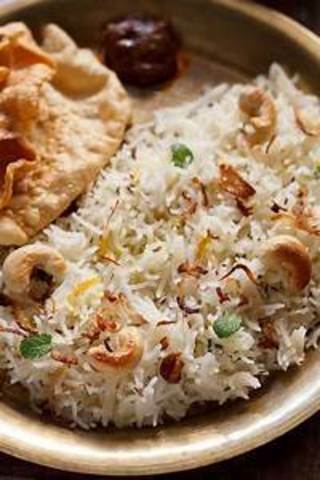 Cook traditional yest simple Middle Eastern vegetarian fare. 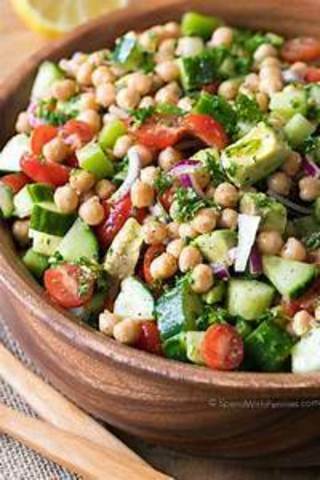 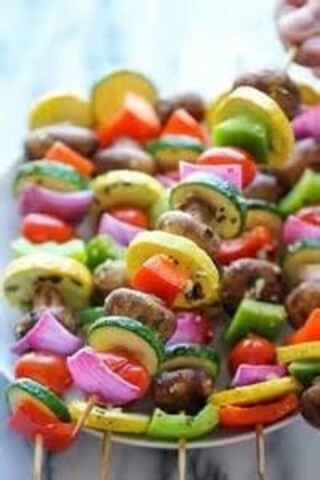 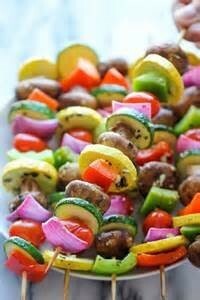 Learn how to make kebabs of skewered vegetables grilled to perfection teamd with a refreshing Chickpea salad. 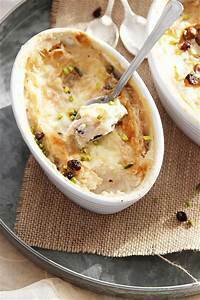 For the most popular dessert in the middle east, the Queen of puddings, a traditional Arabic bread & butter pudding made using puff pastry with nuts and cream.